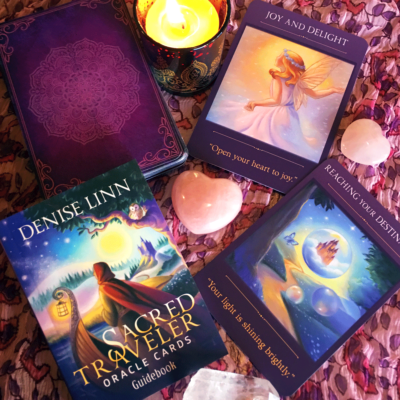 I am an Intuitive Tarot and Oracle Card Reader and a Certified Angel Card Reader, with many years of experience and a vast collection of oracle and tarot decks. 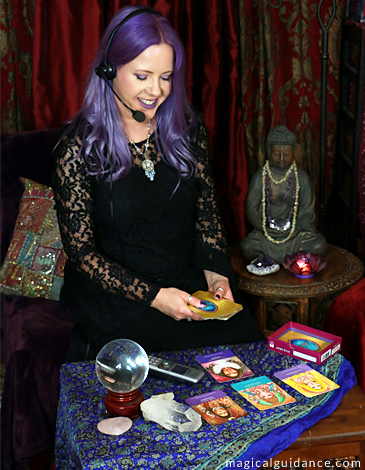 I most often conduct private readings via Zoom (so you can call in via phone and hear my voice or login from your computer and see the cards on screen). I don’t offer email answers (currently) because I find the messages are more helpful to the client if we can interact live. I work with clients from all over the world, on a variety of questions and topics. A basic reading (one question or issue) usually takes between ten and thirty minutes. 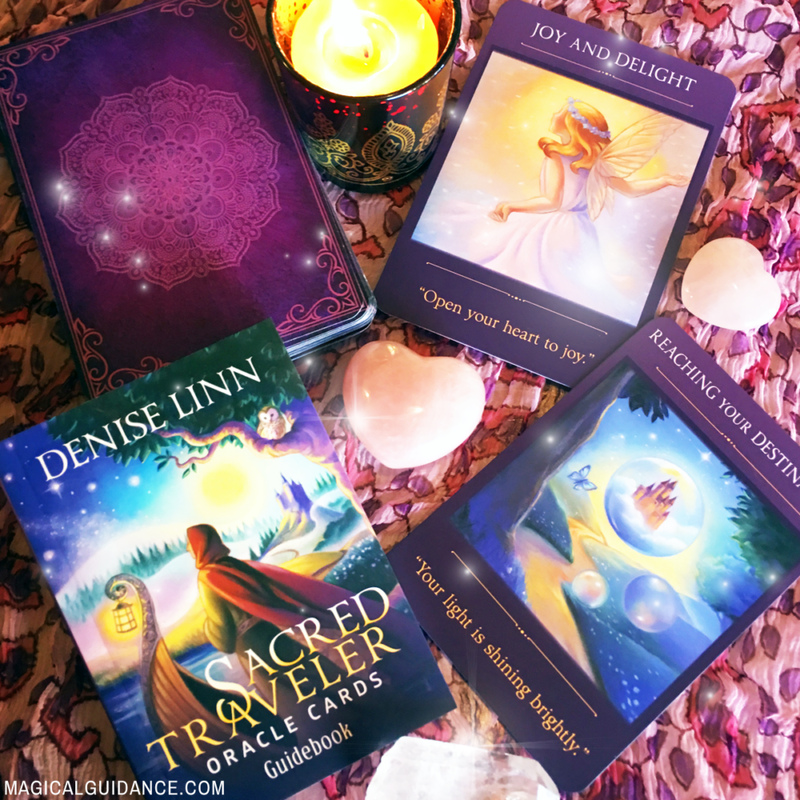 An in-depth reading (multiple questions, current state of the union, the whole picture of your relationship, life purpose reading, planning your spiritual business, or other complex situation) may take thirty to fifty minutes. What is the nature of your life purpose? How can you best express your true calling? What do you need to understand now about your life purpose or true calling? How can you prepare to be the best you can be at your work? What do you need to understand now about your job/career/work/prosperity? Is there anything you need to change to stop holding yourself back? What relevant experiences from your past should you take a closer look at? Is this the best time to start your own business? 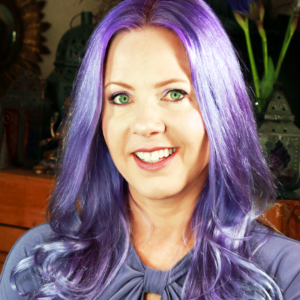 How can you best serve the highest good of your clients and yourself? Are you on the best career path for your highest good? What is the nature of a new or current relationship? What is the nature of your singleness or lack of relationship? What do you need to understand about your partner? What do you need to understand now about yourself in order to be a better partner? What are the unseen influences you might not be aware of? What are you not seeing? What issue from your past is preventing you from meeting someone? What issue from your past is preventing your relationship from being the strongest it could be?